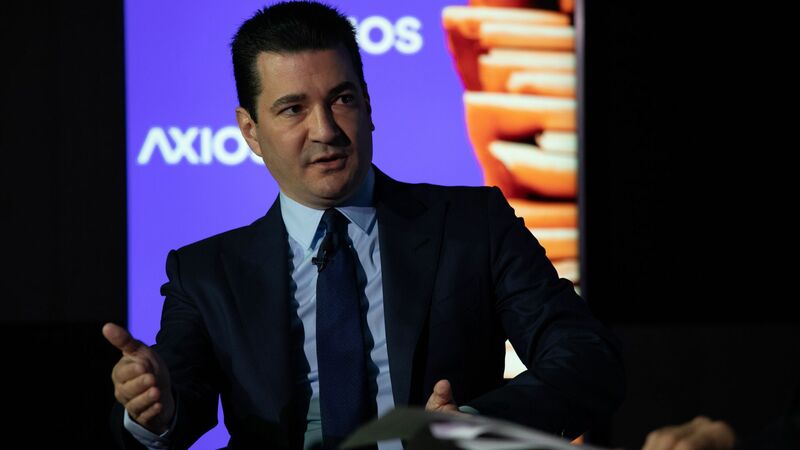 The Food and Drug Administration is considering a ban on the online sale of e-cigarettes, Commissioner Scott Gottlieb said at an Axios News Shapers event this morning. 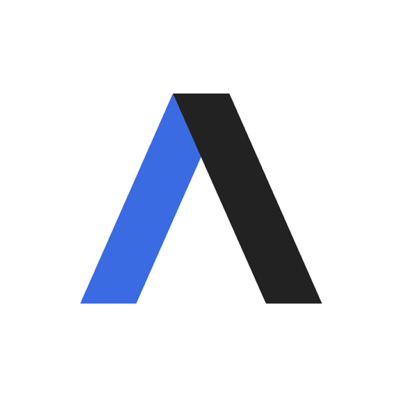 New limits on flavored products are also on the table, he said; the agency will release new data about teen vaping and announce its next steps in November. Why it matters: Gottlieb has consistently said e-cigarettes can be a safer option for adults who smoke cigarettes, but that the products are "too appealing" and "too accessible" to children and teens. Regulations to ban or at least curb online sales or flavored products could come soon, Gottlieb said today.